Hyaluronic Acid – Hyaluronic Acid by Pure Encapsulations, is often used for the hydrating effect for the skin, combating age spots and diminishing fine lines and wrinkles. 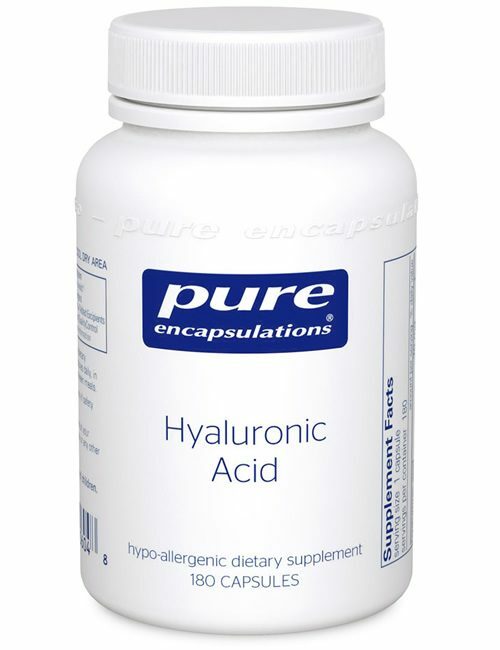 Hyaluronic Acid can also be used effectively for supporting synovial fluid, and promoting healthy joint and comfort. 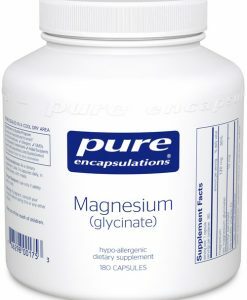 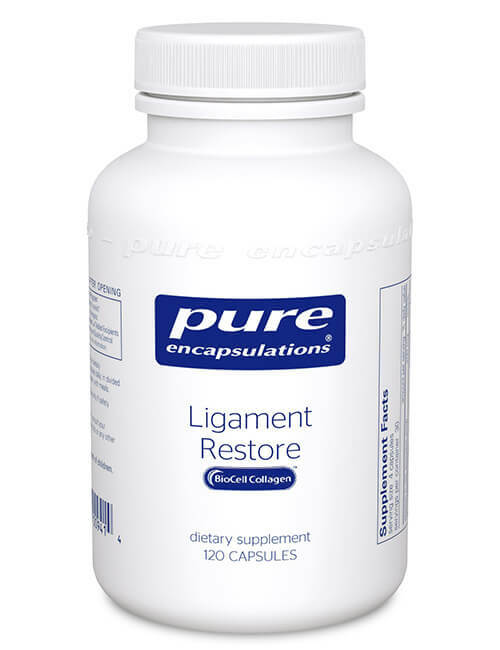 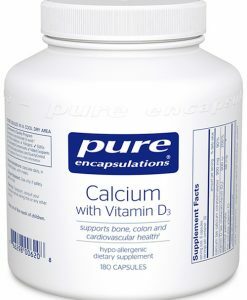 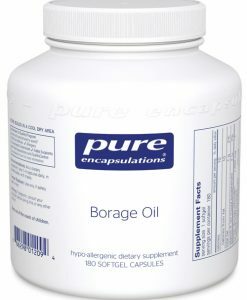 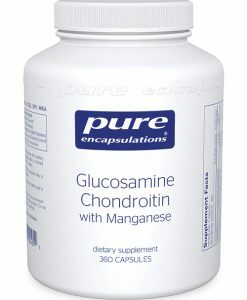 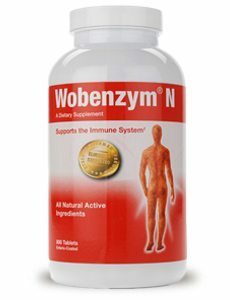 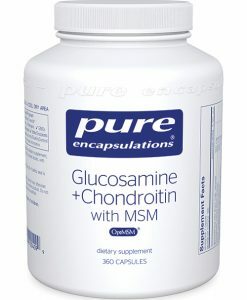 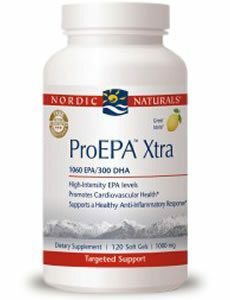 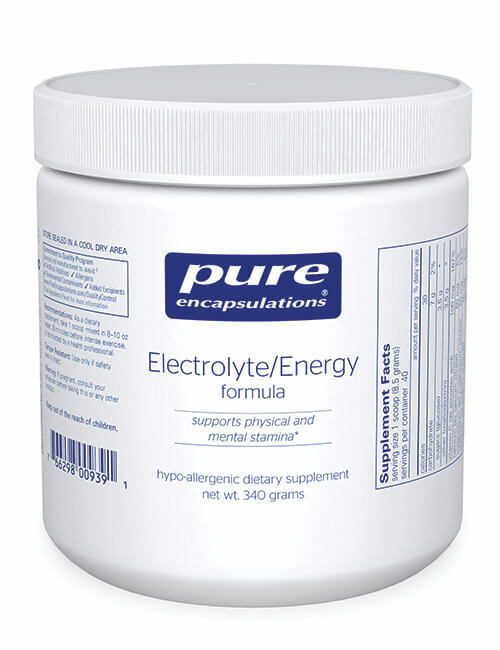 Pure Encapsulations recommends taking 1-2 servings per day, with or between meals.